The skeleton of a man who lived, reigned and died more than 500 years ago was found and just this week (after comprehensive research and study) has been confirmed to be the remains of Richard III, King of England and one of the last Plantagenet. Finding the remains of King Richard III buried underneath a parking lot is extra-ordinarily mind-blowing yet true. His colorful life story and his remains are actually older than the recorded history of my country (Philippines). I have read quite a number of things about Richard III in the past. He has been badly represented by history being crooked power-hungry hunched-back notorious killer. However, due to the unearthing of his remains historians of Great Britain has started to re-evaluate for a more accurate depiction on the life and personality of Richard III. 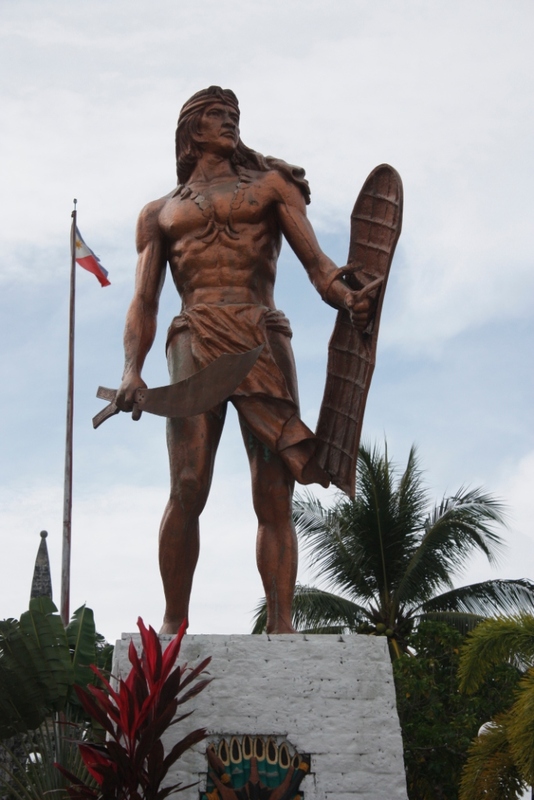 As for my country, the first recorded warrior-hero is Lapu-Lapu. He is believed to have lived a couple of decades after Richard III was killed. But unfortunately, biographical accounts and chronicles about Lapu-Lapu remain blurred, dazed and vague. Like Richard III, I hope someone would surprise us and be able to unearth Lapu-Lapu’s remains. This seemingly impossible feat will certainly solidify the foundation and cultural substance of my countrymen. My country’s past and history before the Spanish colonization seem fallacious and illusory we inadvertently named a reddish grouper fish Lapu-Lapu. 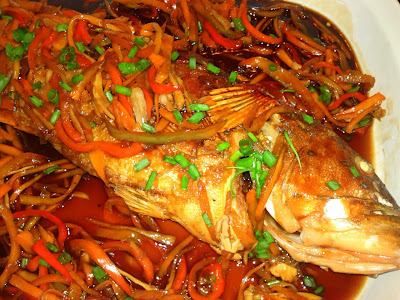 I guess no Filipino today will try to search for the remains of the great warrior because we already often see it deep-fried with sweet and sour sauce on our dining table.